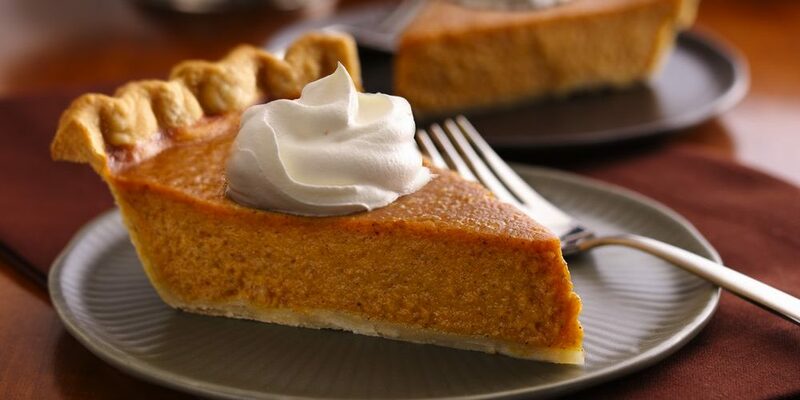 THANKSGIVING can be FIT with PUMPKIN PIE! Supplements: Do they really help my overall HEALTH? CARBOHYDRATES: The FACTS that you NEED to know!